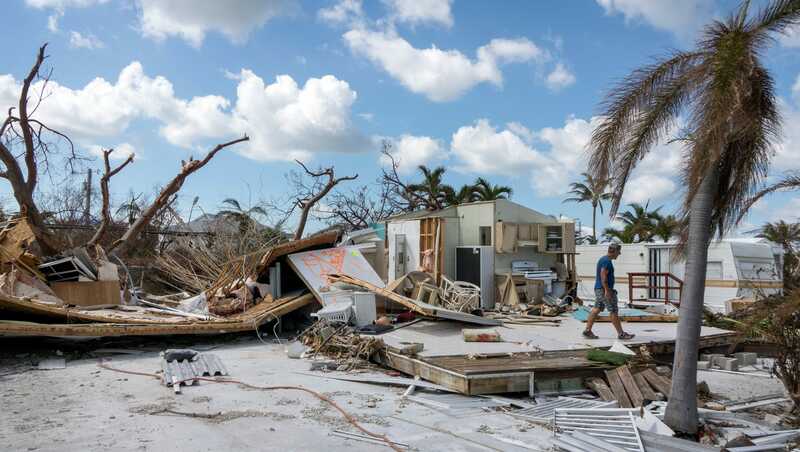 In a recent study, it has been observed and predicted that approximately 7 million homes along the Atlantic and Gulf coasts are vulnerable to extreme weather disturbances. While the figure is lower than those of previous years, it is still staggering nonetheless. Because of this, real estate experts have come forward to give their opinion and advice on the matter. Firstly, homeowners have to assess whether or not their homes are at risk. Factors such as construction and location (elevation) should be scrutinized. While this is best done months before the onset of hurricane season, real estate experts state that by then (the few months before hurricane season), homeowners should only be doing testing and ensuring safety, and all installments and constructions should be finished. Since global warming has led to a rise in sea levels and an influx of bigger and stronger storms, people in the states of Florida, Louisiana, Texas, and New Jersey are the ones most prone to hurricanes. Since it’s clear that the market for coastal homes doesn’t seem to be slowing down, the best advice weather experts have these homeowners is to always be prepared for evacuation procedures, and evacuate the area when told to do so. Jim Byrne is a weatherman and former chief meteorologist for KCOY CBS-12. For more articles like this, visit this blog. Previous PostThe Most Destructive Hurricanes In u.s. HistoryNext PostHow is climate change creating stronger storms?